Over 80 Christmas songs for kids and adults! 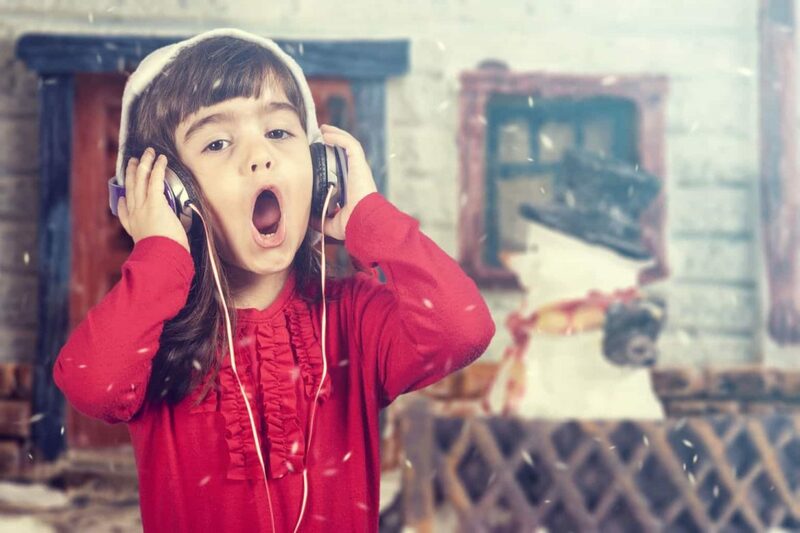 Celebrate the season with these fun songs and fingerplays. This is an Australian version of Jingle bells. Dashing over waves at pool or crowded beach, Over the towels, we go with sunscreen just in reach. Oh what fun it is to sing a Christmas song tonight! Oh, jingle bells, jingle bells, jingle all the way. Christmas in Australia on a red hot summers day-HEY! Jingle bells, jingle bells, jingle all the way Christmas in Australia on a red hot summers day- HEY! Oh where, oh where did the little elves go? They were making the gifts and packing the sleigh. I hope there’s a gift for me. Oh where, oh where did Santa Claus go? He was reading his list and checking it twice. Oh, I hope my name he’ll see. SANTA CLAUS (children to shout his name) and his name is…. Woke me up with all the NOISE! Father Christmas came last night. You put your antlers in, you put your antlers out, you put your antlers in, then you shake ’em all about.